Our classic turns 60 years old! 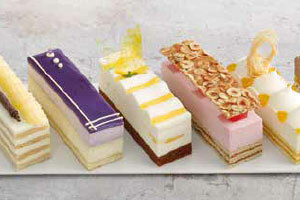 Custard and cream slices are a part of the familiar assortment in the display of every bakery or pastry shop. We‘ve dusted off the classic tray-bake recipes for you and interpreted them in a new way. New pastes for fine pastry! 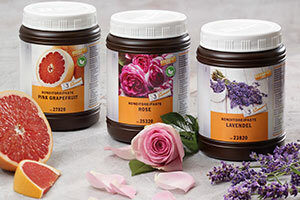 Discover fresh pink grapefruit flavour or floral notes in rose and lavender for pastries, cream and creams. 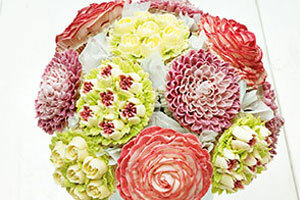 Learn more about our inspiring flower-cupcakes and try out or recipes for floral beauties for your showcase! 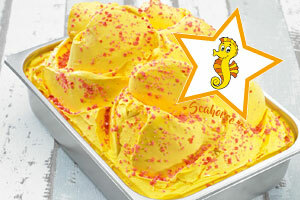 With exciting new products and high-selling concepts, Gelatop always offers fresh ideas for more sales in your ice cream parlors.